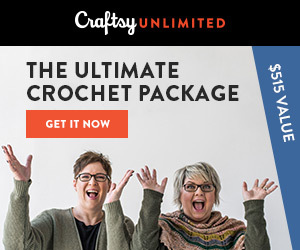 Below are free knitting patterns! 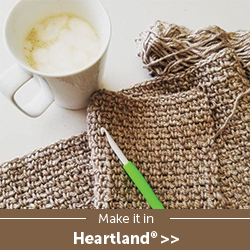 Click on the photo to navigate to the pattern page. 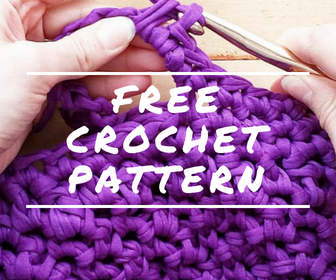 Here are free knitting patterns that I have tried out and loved. 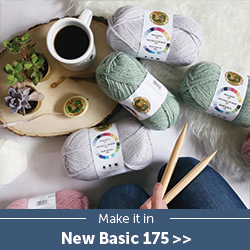 Blog posts include links to these free patterns from amazingly talented knitters around the world! Any modifications to the design made by Sweet Softies are noted in the blog posts. 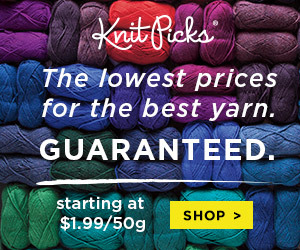 These are the paid knitting designs that I've tried out and loved! 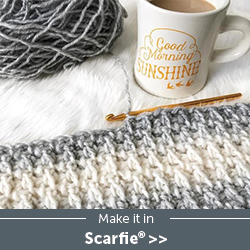 Again, click on the picture to navigate to the blog post, which contains pattern links and info! 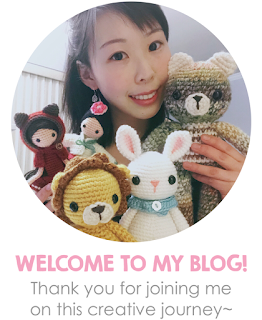 Any modifications to the design made by Sweet Softies are noted in the blog posts.